thanks for sharing that, they are fantastic tracks! i wonder why this isnt published again as a single? 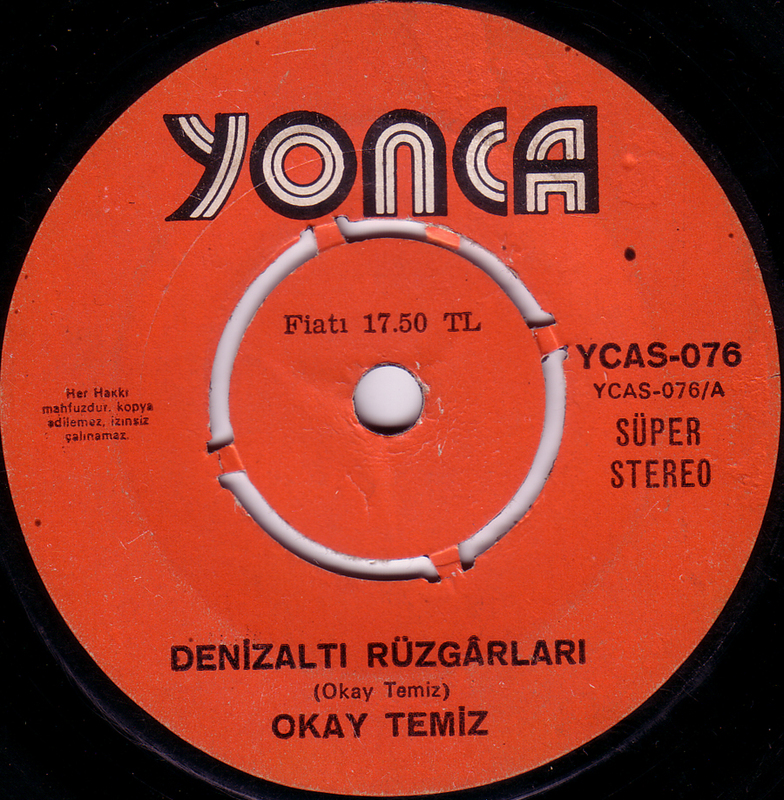 These are fantastic gems from an era where many Turkish bands produced great psychedelic influenced music. But I never knew this one, thank you very much! Is this a negative review?